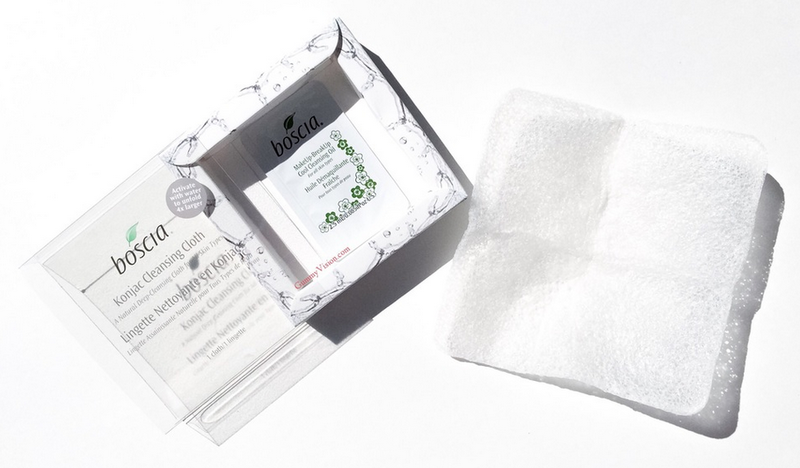 So I picked up the Boscia Cleansing Cloth after hearing some good reviews & it was so worth the investment! It’s made of a root vegetable and has been used in Asia for thousands of years. It’s packed with minerals, antioxidants, is non-toxic and biodegradable. It is really rough when you take it out the package but once you wet, it softens & it feels amazing. My skin felt healthy lol , it was weird but I loved the feeling. I felt like my skin was replenished. You can try it out here!